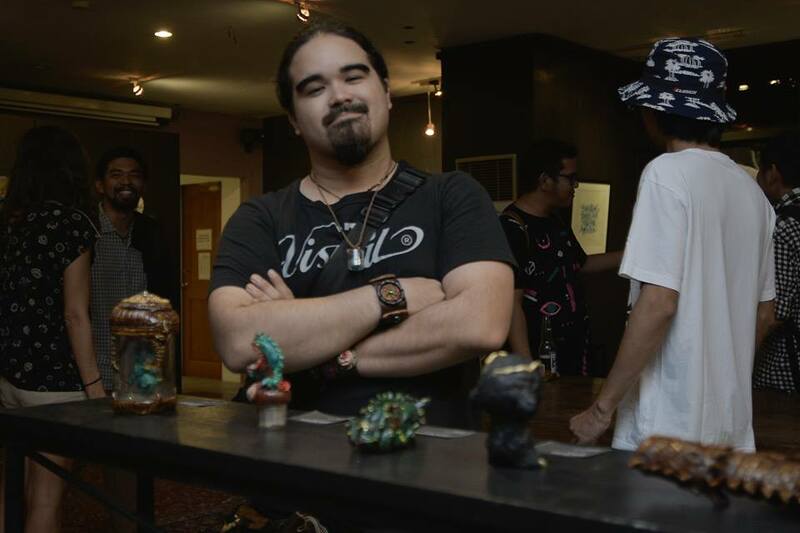 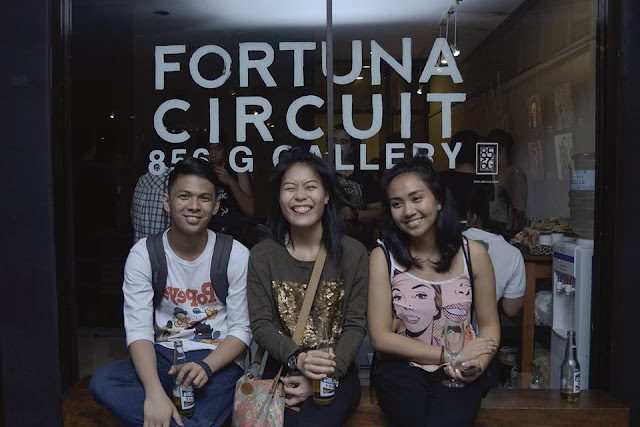 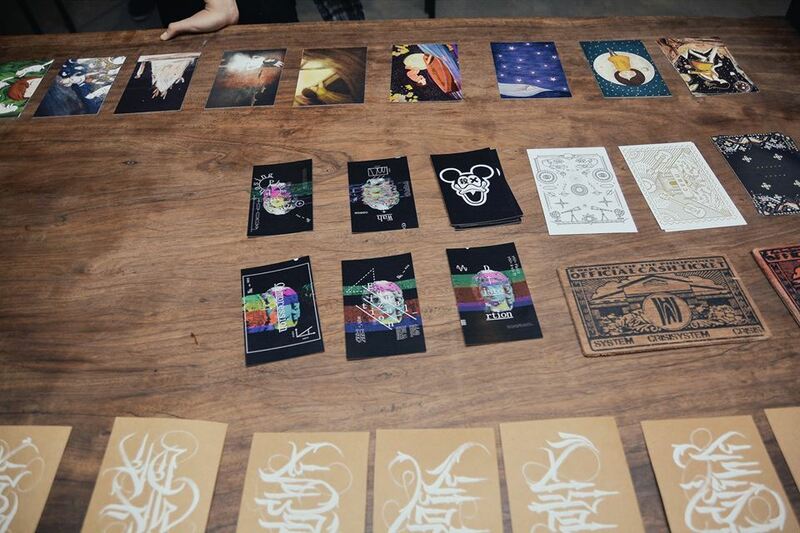 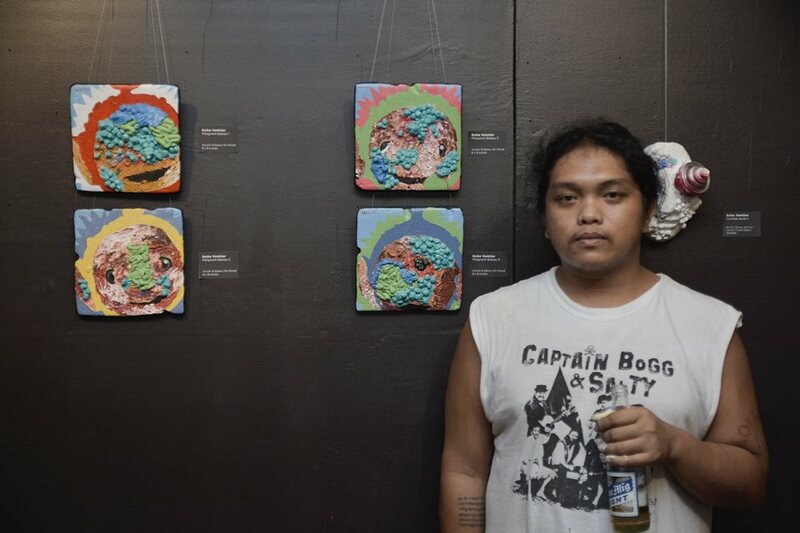 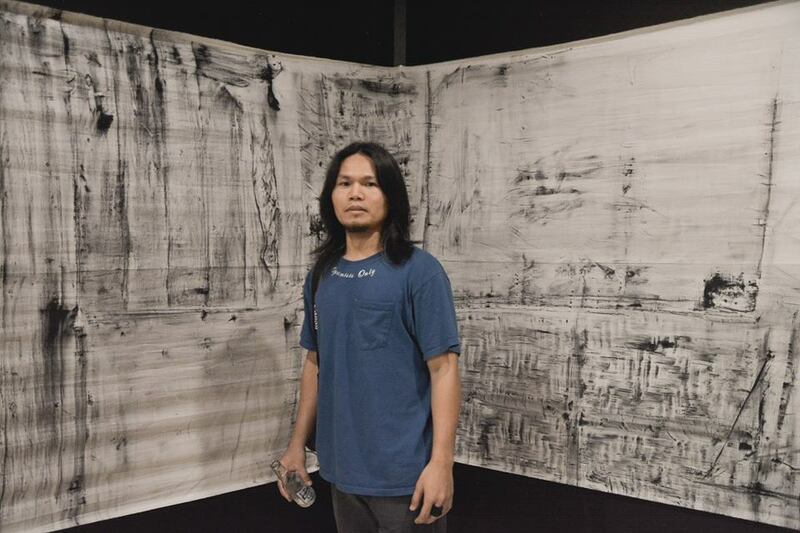 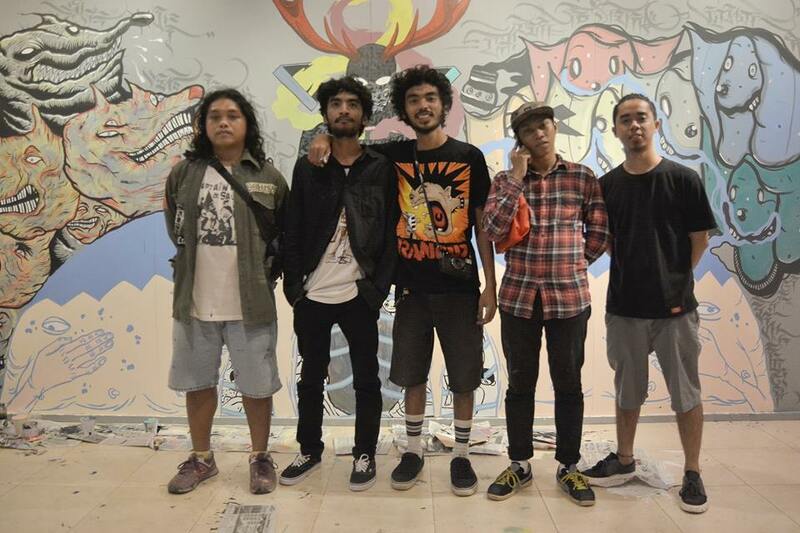 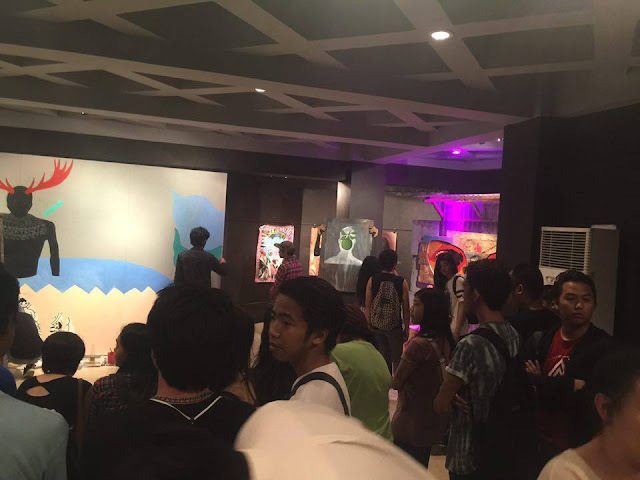 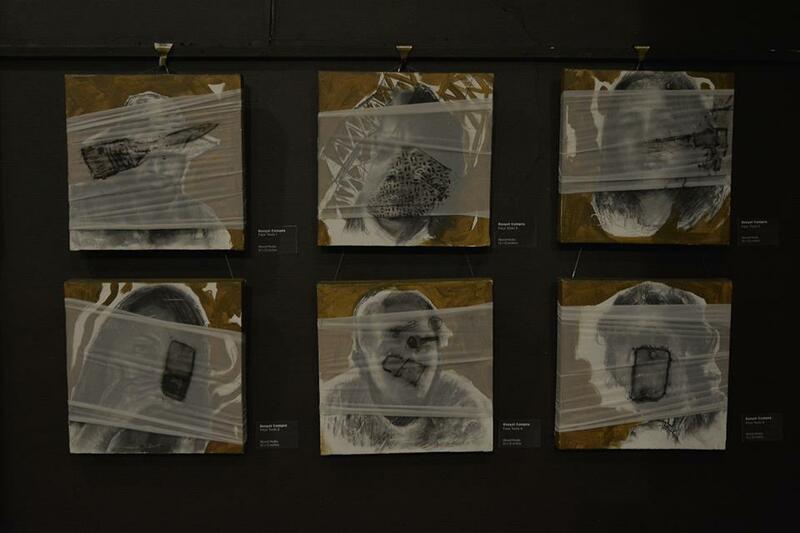 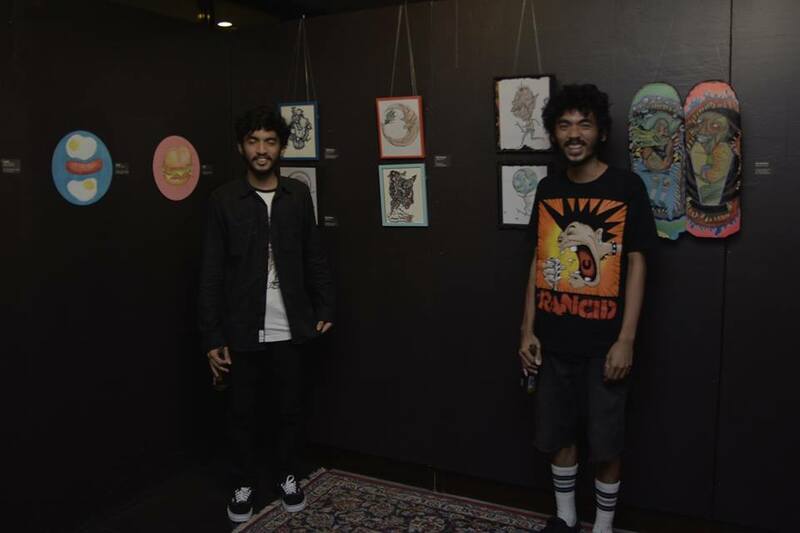 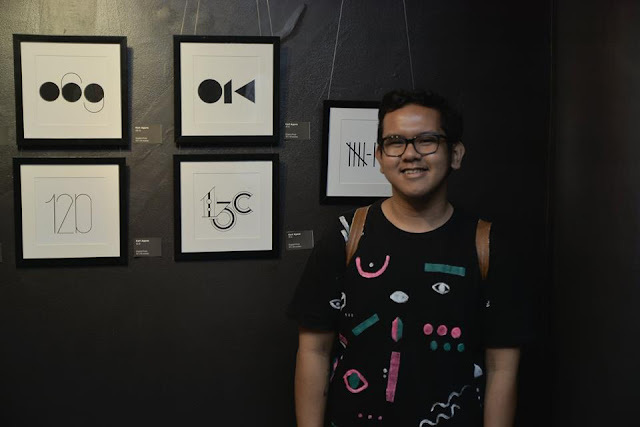 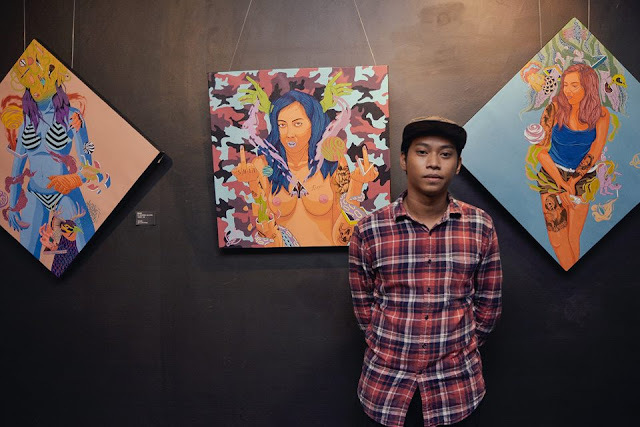 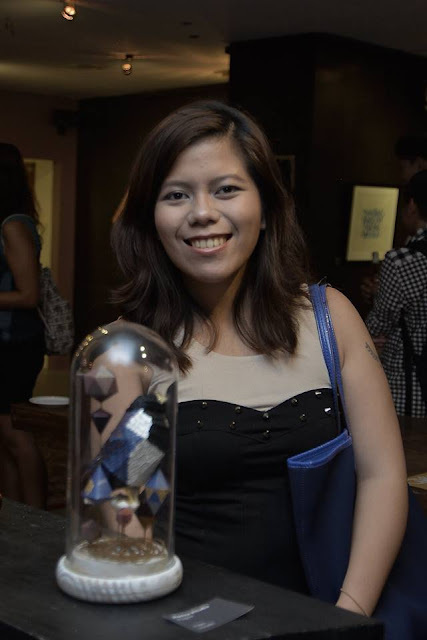 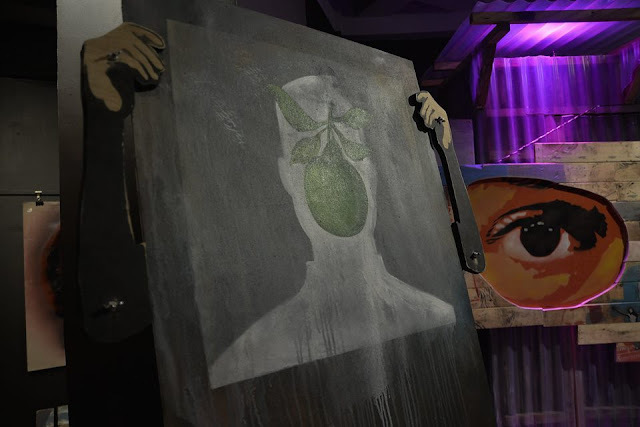 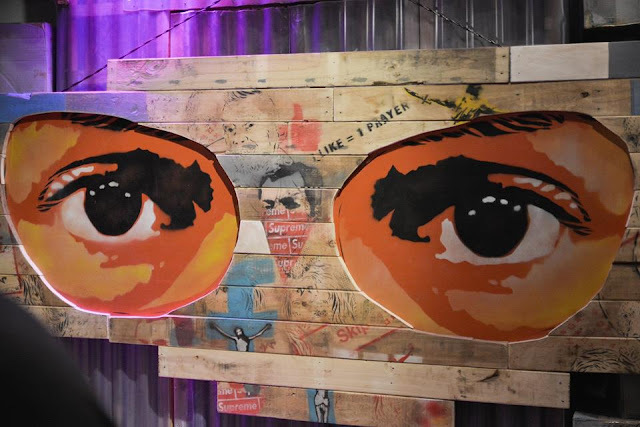 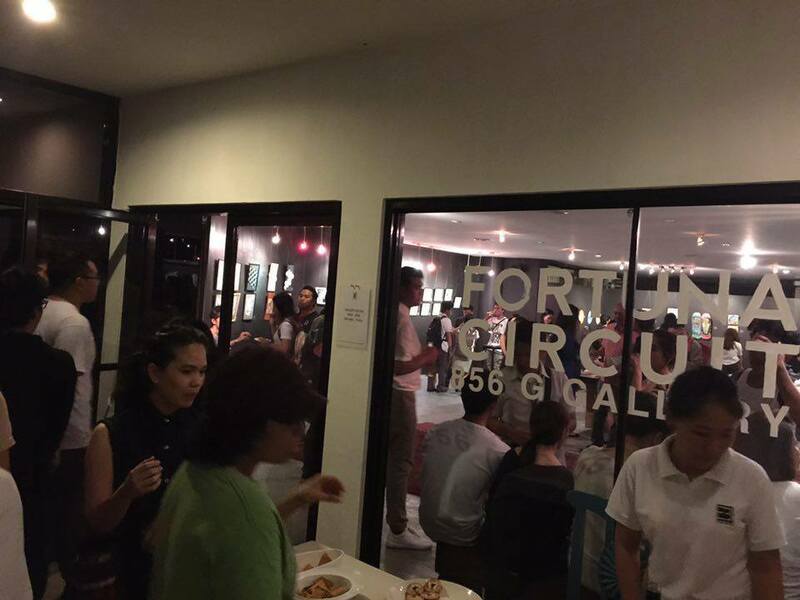 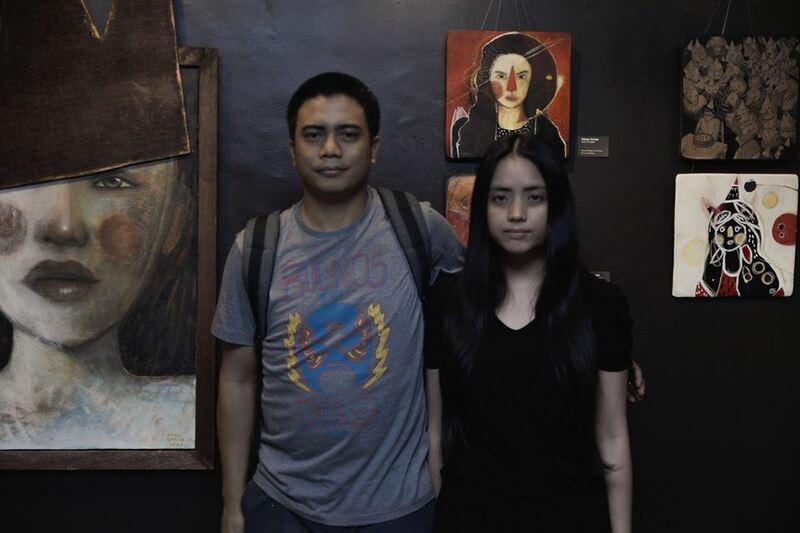 Fortuna Circuit is a mini art fair showcases alternative art practices from Cebu. Forget the landscapes and still life paintings. 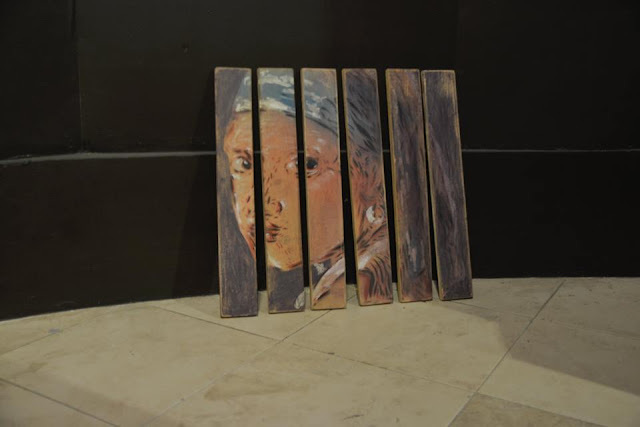 In the last few years Cebu has experienced an artistic upsurge. 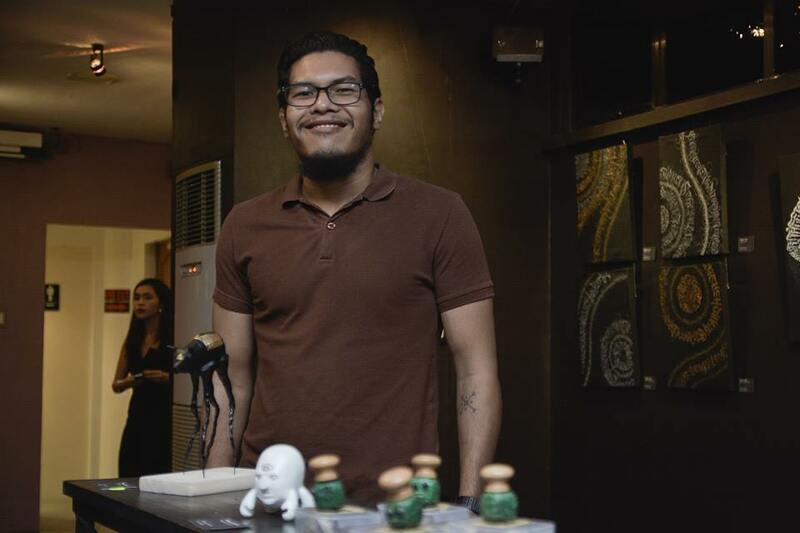 The advent of widespread (but slow) internet access has been the massive driver in this recent creative upsurge in the Philippines (and also around the world). 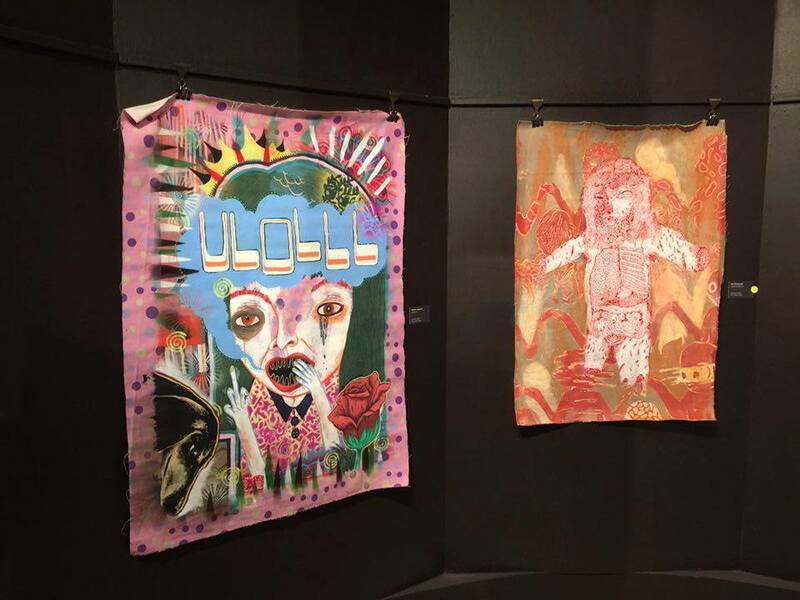 Access to information has allowed artist to revolutionize their own processes as well as form communities to collaborate and share work. 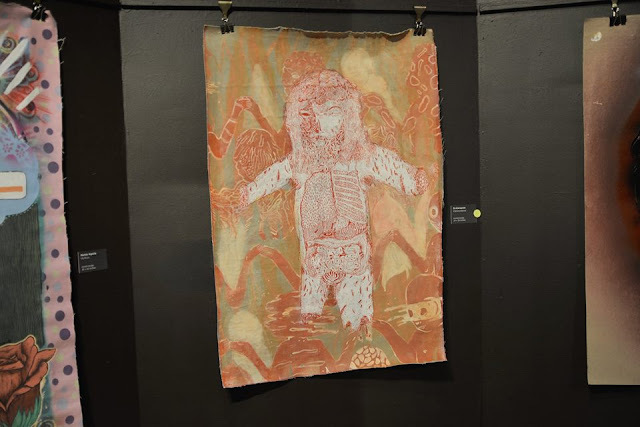 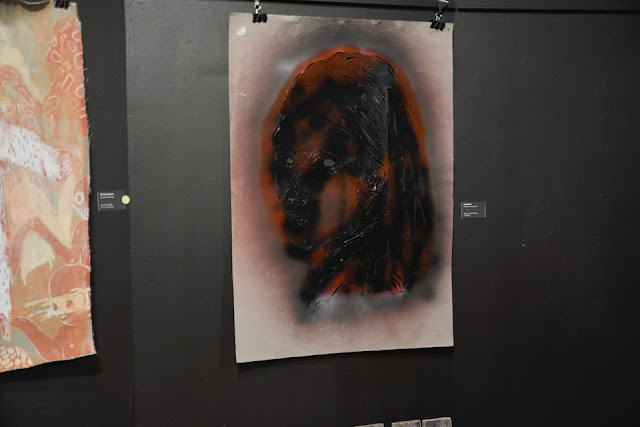 The work featured in Fortuna Circuit has been taken out of its natural environment and re-contextualized in a gallery space in order to connect with a broader audience. 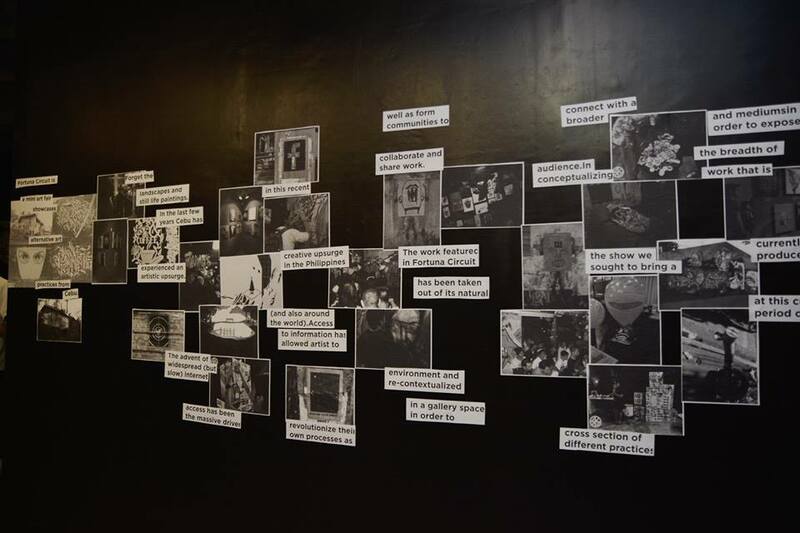 In conceptualizing the show we sought to bring a cross section of different practices and mediums in order to expose the breadth of work that is currently being produced in Cebu at this current period of time. 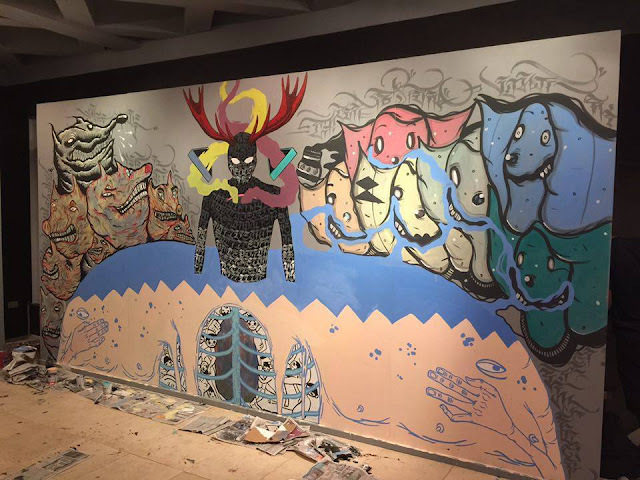 The exhibition is co-curated and presented by 856 G Gallery, StreetKonect, and Tropical Futures Institute. 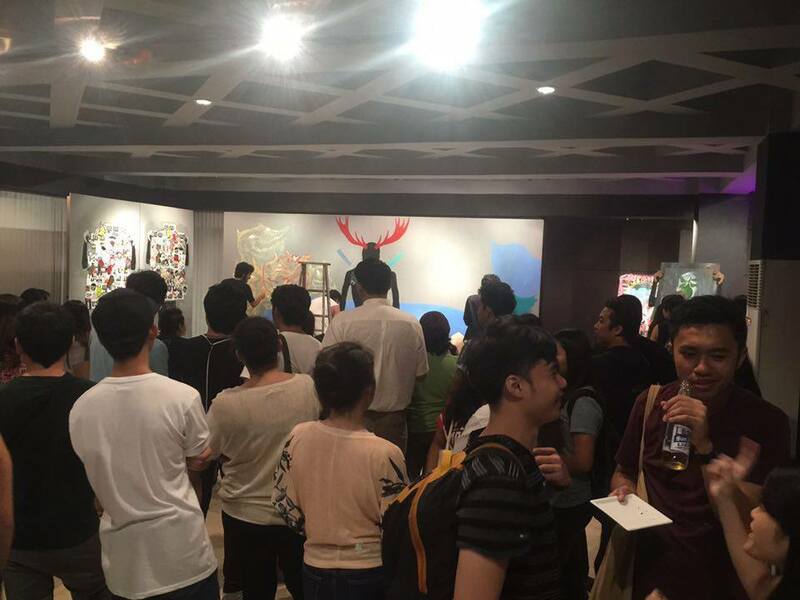 The exhibition will run until January 2016. 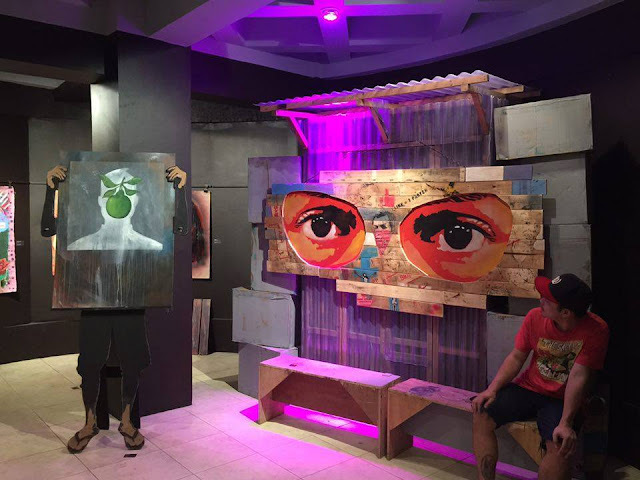 StreetKonect is a non-profit organization, based in the Philippines, dedicated to research, documentation and development of Art, Design, and Street Culture. An umbrella of 856 G Gallery, Tropical Future Institute is a decentralized artist and designer network that facilitates, curates and funds new art, media, theory and processes. 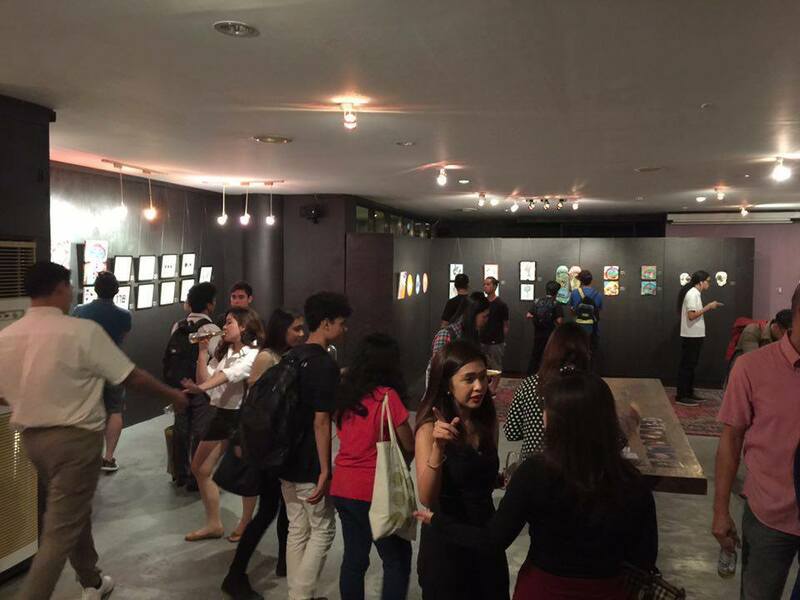 TFI’s network currently involves members from New York, Berlin, Singapore, Cebu, Manila and Jakarta.